More prisoners are ending their life to protest the isolation imposed on Kurdish People’s Leader Abdullah Öcalan. 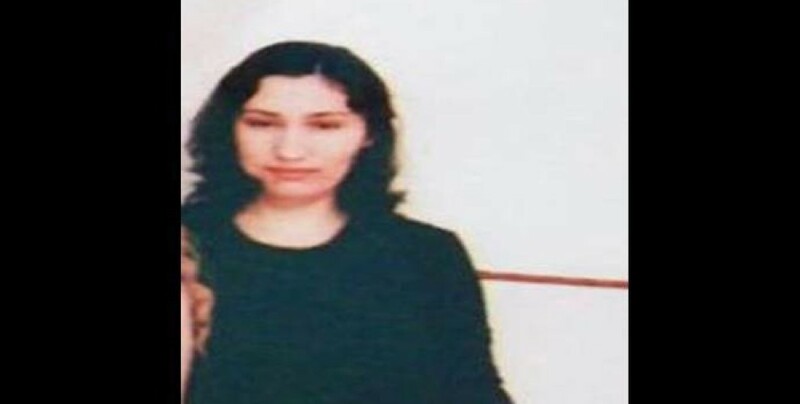 Female prisoner Medya Çınar has carried out a sacrifice action and ended her life in Mardin E Type Closed Prison this morning in protest at the aggravated isolation imposed on Kurdish People’s Leader Abdullah Öcalan. Çınar was imprisoned as part of the Nusaybin case. 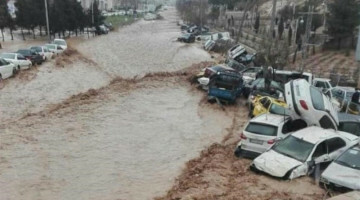 She had been held in Van High Security Closed Prison until she was recently brought to Mardin for her trial. Çınar had been arrested on 31 May 2016 alongside 42 other people. During the hearings in the Nusaybin Case, she repeatedly denounced torture she had been subject to, and the repression and massacres committed against her people, defending herself in her mother tongue Kurdish. 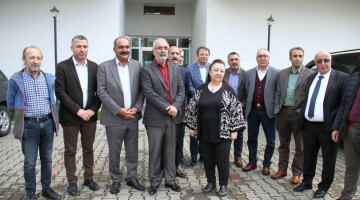 During the hearings, Çınar had also denounced the isolation imposed on Öcalan, refusing to make a defence via video conferencing system SEGBIS. 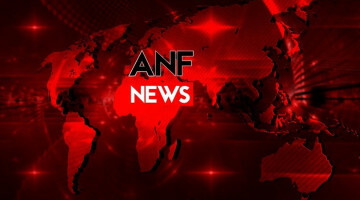 A delegation including HDP deputies Pero Dündar and Tuma Çelik, is waiting at the Mardin State Hospital to receive her body. 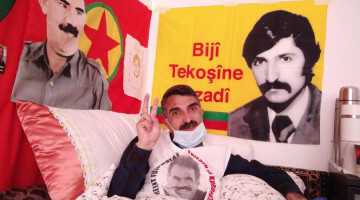 Since the launch of hunger strike actions demanding the end of isolation against Abdullah Öcalan, five people have lost their life, four of them being prisoners. On March 17, political prisoner Zülküf Gezen ended his life to protest the isolation in Tekirdağ Prison where he was jailed. Uğur Şakar, who had set himself on fire in Krefeld, Germany on 20 February to protest the isolation, lost his life on 22 March in the hospital he was being treated in. Ayten Beçet jailed in Gebze Women’s Closed Prison, carried out a sacrifice action in protest at the isolation and lost her life on March 23. Political prisoner Zehra Sağlam jailed in Oltu T Type Closed Prison in Erzurum province, ended her life to protest the isolation of Öcalan on March 24. Bodies of Zülküf Gezen, Ayten Beçet and Zehra Sağlam were all withheld by the Turkish regime and buried in silence without the participation of relatives and people, while only a few family members were allowed attendance.